The Trust was formed in 2000 following the discovery in 1998 of an Iron Age ditch in the garden of The Old Vicarage next to Mellor Church. Excavations continued to 2009 and have been described as the largest excavation for a generation of a hillfort in North West England "with results as important as those at Beeston Castle". There have been finds from Mesolithic, Neolithic, Bronze Age, Iron Age, Romano-British and Medieval times. In 2007, the Trust extended its activities to cover the whole history of the whole Parish of Mellor. Digs, which are continuing annually, at the Bronze Age burial site of Shaw Cairn on Mellor Moor included finding of nearly 100 beads of an amber necklace in 2008/9. Current work is focused on Mellor Mill, the largest and most impressive cotton mill in the world when it was built in 1790-92. It was burnt out in 1892. The area became woodland, which is now being converted into a small country park showing the remains of the mill and other buildings. Enjoy reading about the archaeology, history and buildings of Mellor and find out about, events, publications and other activities. 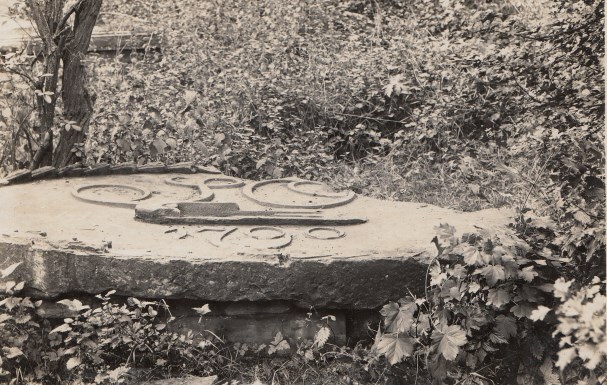 Friends of the Mellor Archaeological Trust was set up in 1999 to support the work of the Trust in uncovering the archaeology and heritage of Mellor. 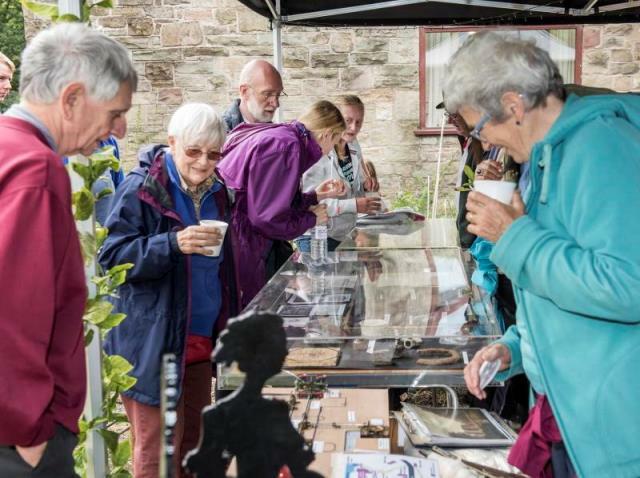 Initially, the emphasis was on the Old Vicarage site, but it now includes the excavations at Shaw Cairn and Mellor Mill as well as a general interest in the historic landscape, houses and mills of the area. 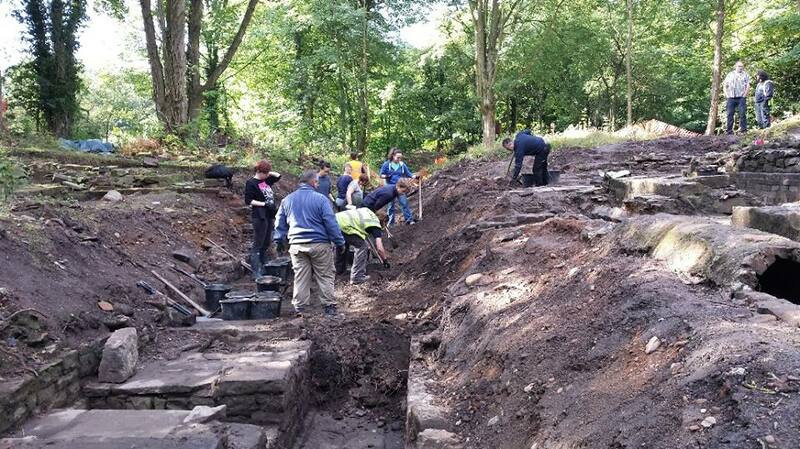 I thought it time to update you on what has been happening at Mellor Archaeological Trust. Throughout the winter the Mellor Mill Delivery Team have been working hard, with consultants, to put together a robust Planning Application to Stockport Metropolitan Borough Council planners. The planning application is necessary to allow us to install pathways, signs and interpretation boards on and around the Mellor Mill site. General Data Protection Regul ation. The Regulations are strengthening data protection for all EU Citizens. In line with the General Data Act 1998 and the General Data Protection Regulations 2018 Mellor Archaeological Trust takes your privacy very seriously and will ensure that your personal data is kept safe and confidential.